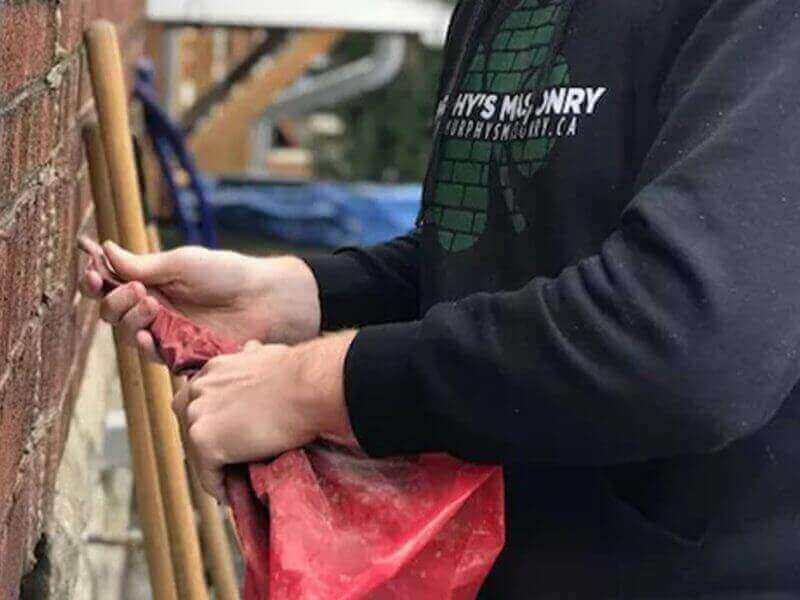 When doing masonry, it is essential that the aesthetics of the home are kept the in tact. Sometimes a customer needs to get his bricks replaced as the structure is failing. Homes built before the 1980s have bricks that aren’t made anymore. 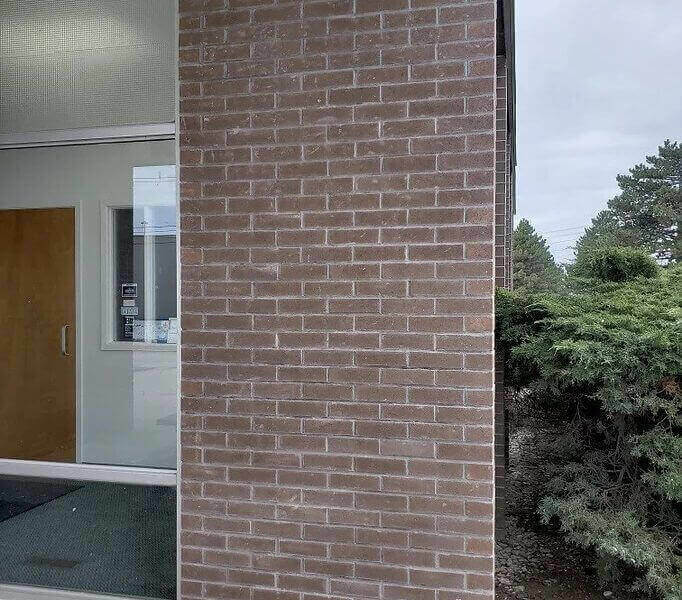 From time to time, a brick manufacturer will stop making a popular type of brick (because of the store closing or the styles have changed), and then try to keep sales up by making that brick at another facility and giving it the same name. Unfortunately, the change in facilities means that the raw materials, machinery and manufacturing processes may change. 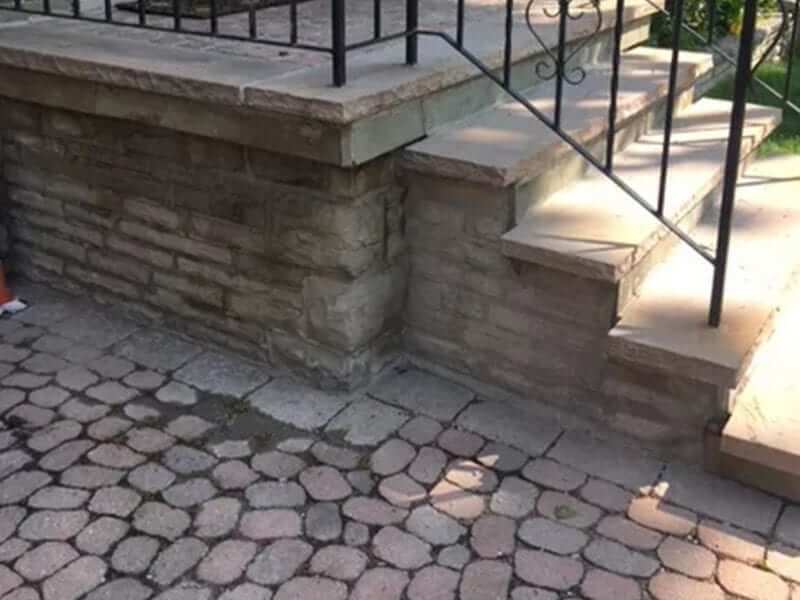 In turn, the new brick may not look like the original, and may make a poor match for a project. Sometimes the color has changed, sometimes it is the texture. Brick manufacturing involves many variables, any one of which can change the color or texture of the finished product. Keep all of this in mind when trying to find the right brick for a project. The best way to know whether your choice is a good match is to get a current sample that represents the complete range of color, size and texture. You are not without options. One thing you can do if you have discovered that the bricks don’t match is brick tinting. 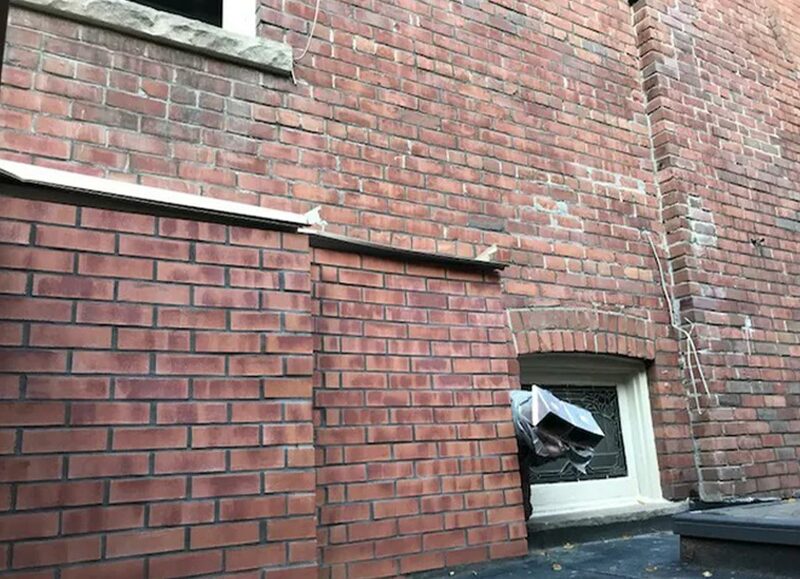 Here is a before and after of a brick veneer project in which we had to tint the bricks as they were not an exact match. As you can see below, the new brick veneer is orange, as opposed the original red brick above. This particular veneer the customer chose did not come in the colour that matched the home. We then tinted it for the perfect blend.